The “Hokkaido Universal Campus Initiative” (hereafter, HUCI) is the university’s newest reform program. It aims to further internationalize the university as a whole so we might foster more world leaders who can contribute to the resolution of global issues. The HUCI is an integral factor in the university’s overall reform strategy. 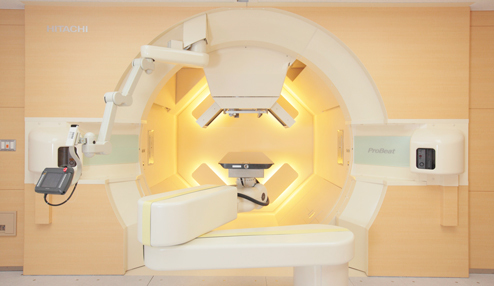 The initiative began in 2014 and is in effect for 10 years. 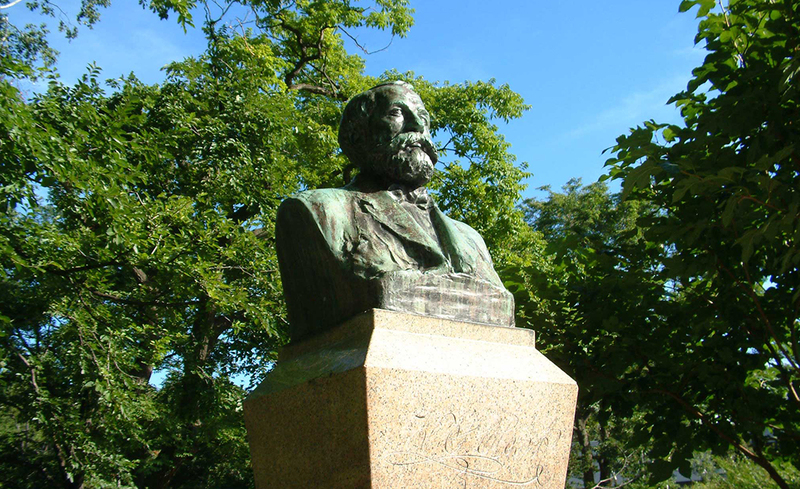 It concludes in 2024, which two years priors to the university’s 150th anniversary since its founding in 1876 as the Sapporo Agricultural College. To commemorate this significant milestone, we developed the “Future Strategy for the 150th Anniversary of Hokkaido University” (hereafter, the Future Strategy) to create tangible goals for the future. 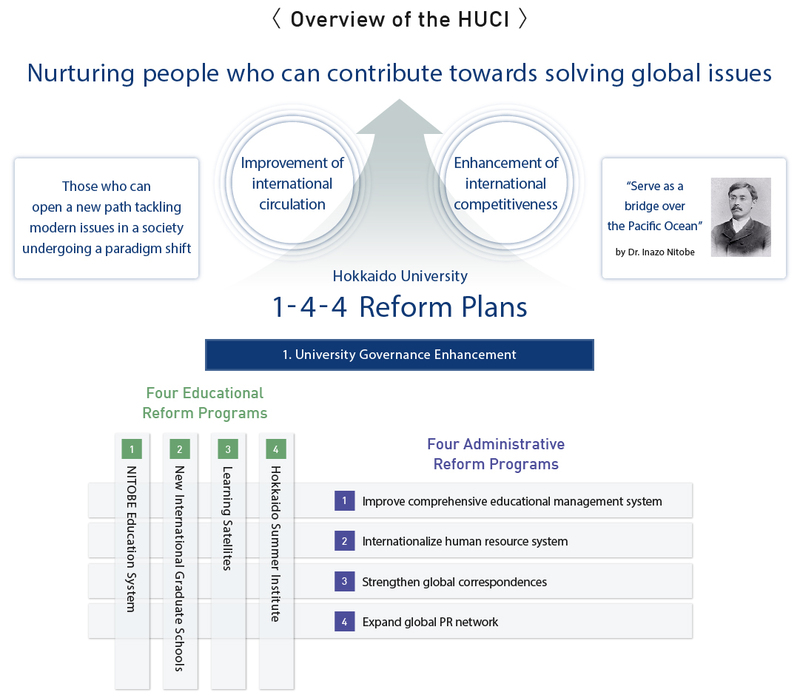 The motto of this strategy is “Contributing Towards the Resolution of Global Issues,” and embedded in it are the university’s four basic philosophies: “Frontier Spirit,” “Global Perspectives,” “All-round Education,” and “Practical Learning.” The HUCI’s role in this strategy is through the “1-4-4 Reform Plans,” a system bringing together one university governance enhancement program, four educational reform programs and four administrative reform programs. The goal of these programs is to dramatically increase the internationalization of Hokkaido University by constructing a universal campus that promotes collaboration and education to develop world leaders. Based on our strengths and specialisms, the HUCI will establish Universal Campus, a framework aimed at contributing towards the resolution of global issues and that offers education in various parts of the world in collaboration with students and researchers from various backgrounds. In this way, HU will promote international collaborations in education and research. Nitobe College and Nitobe School are special educational programs for undergraduate students and graduate students respectively. Students who pass a highly-competitive selection process receive intensive education in the college and the school in addition to their standard university degree. The aim of the program is to foster global leaders. Furthermore, our alumni network takes on the important role of aiding the development of students in the programs. 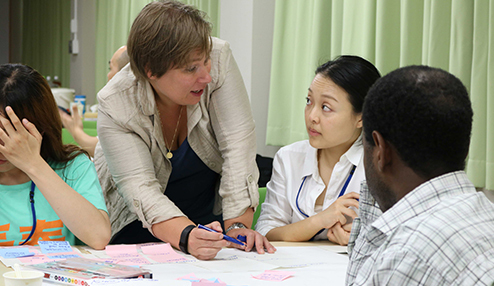 Hokkaido Summer Institute (hereafter, HSI) and Learning Satellites (hereafter, LS) are short-term educational projects in collaboration with foreign students and researchers. 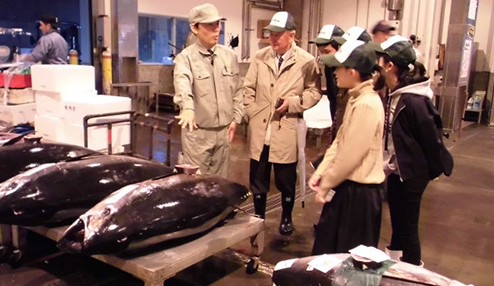 The HSI offers various courses in Hokkaido, and LS are located in many parts of the world. Three new graduate schools were launched on April 1st, 2017 through international joint efforts made by GI-CoRE, a new faculty organization under the direct control of the President. These courses have been developed so that they span multiple academic fields and foster specialists to contribute to the resolution of specific issues such as cancer therapy, zoonosis control, and global food resources. The Graduate School of Biomedical Science and Engineering is run in collaboration with Stanford University. The Graduate School of Infectious Diseases is run in collaboration with the University of Melbourne, and the Graduate School of Global Food Resources is run in collaboration with the University of California, Davis. 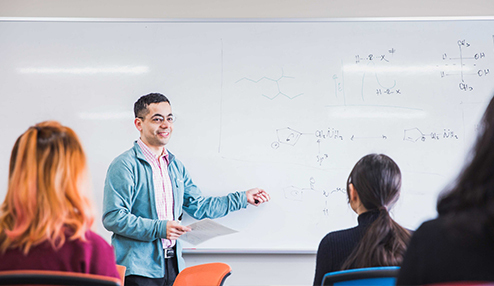 Hokkaido University offers degree programs in the science and humanities for international students. 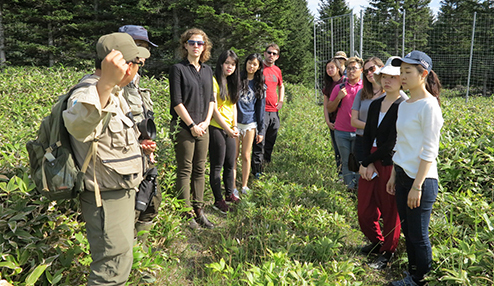 The Integrated Science Program (ISP) is a cross-disciplinary educational program for international students interested in pursuing a degree in natural sciences. The program fundamentally consists of a 4-year Bachelor’s degree and a 2-year Master’s degree. 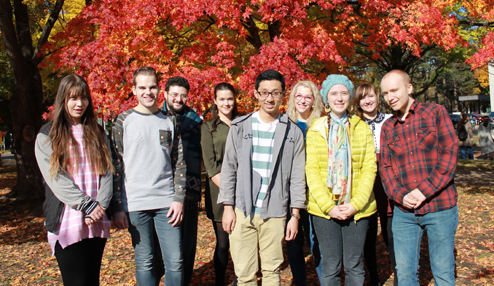 The program’s strong cross-disciplinary nature aims to give students an excellent broad scientific education across the core scientific disciplines. The Modern Japanese Studies Program (MJSP) is a four-year Bachelor’s Degree program, which gives a comprehensive education in the language and society of Japan. It is preceded by a six-month Intensive Japanese Course for those without sufficient Japanese to enter the Bachelor's Degree program directly.